Are you passionate about pursuing a career in hairdressing? We are looking for an enthusiastic individual to join our ever expanding team and embark on a two year training programme. 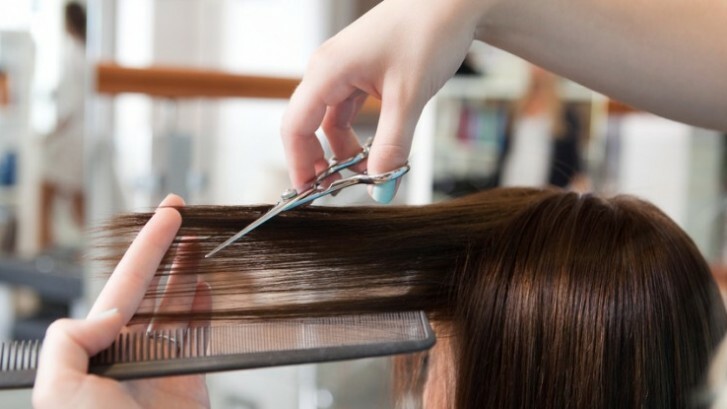 The right person will be trained to a high standard and be ‘salon ready’ at the end of their training. You must be confident, polite and of smart appearance, be able to use your own initiative and be eager to learn. Experience with working with the public is an advantage but not essential. To apply please forward your CV and a covering letter to Nicola by post or email.